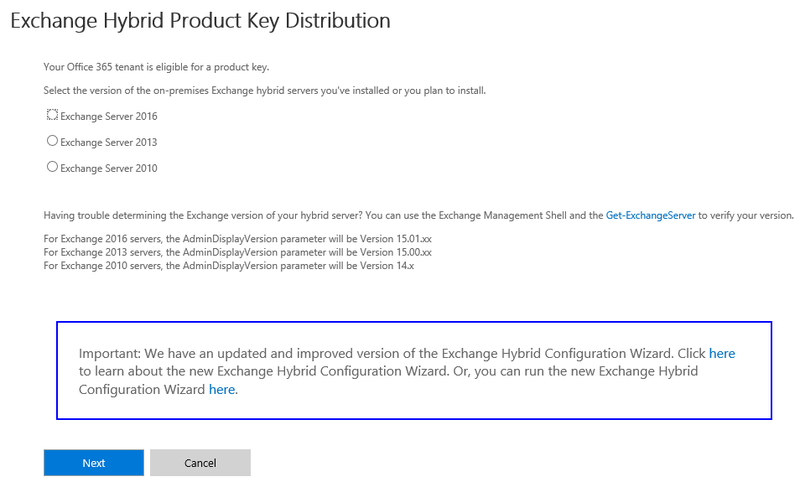 You have some non-licensed Exchange 2010 SP3 or 2013 or 2016 server in your on-premises organization. 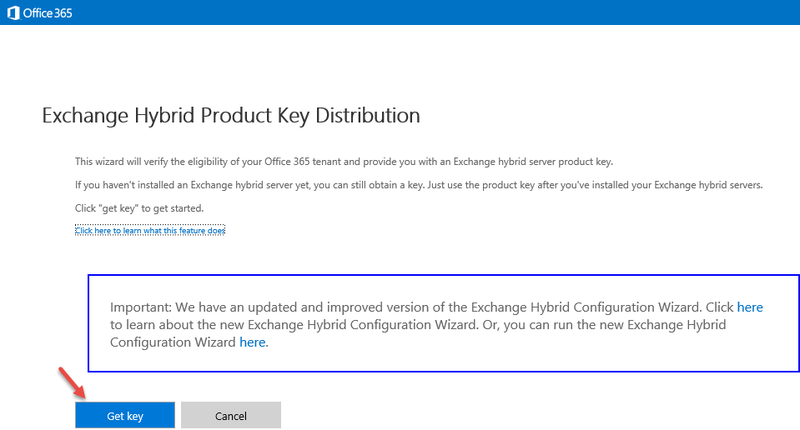 You will not host any on-premises mailboxes on this Exchange 2010 SP3 or 2013 or 2016 server on which you apply the Hybrid Edition product key. 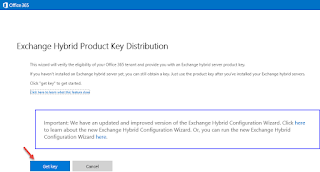 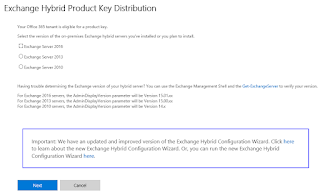 To obtain a Hybrid Edition product key for your Exchange 2010 SP3 or 2013 or 2016 server, go to the Exchange hybrid product key distribution wizard.